Are you tired of your office desk? 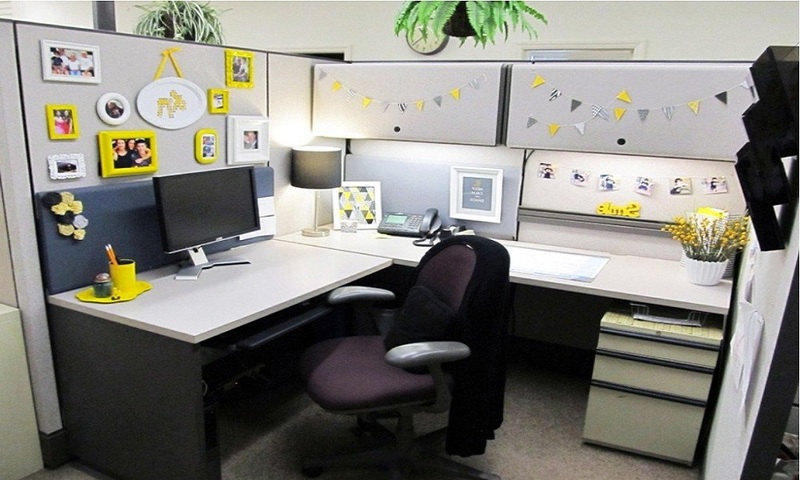 Thinking to add something new to your workplace to make it look super amazing? No worries we’ve got you covered. Decorating your office desk isn’t a difficult thing….